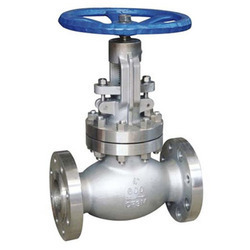 We are a leading Manufacturer of valves, ball valves, flange end ball valves, carbon steel fittings, carbon steel tee and en 1a grade bars from Mumbai, India. 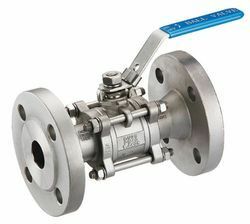 Wide range of valves available in readystock in all grades sizes. 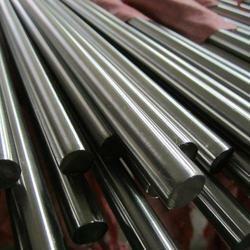 J. P. Metals are the stockist of en series grades in wide range of en alloy grades. all the material availability is subject to prior confirmation. Used in glass glass fibre industries. 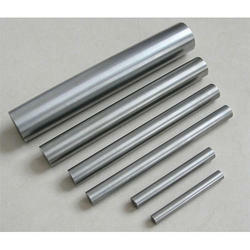 Used as electrode in the field of rare earth metal industries. For producing electric light source parts, components of electric vacuum and electric power semiconductor. 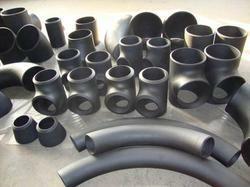 For producing Mo-boats, heat shield and heat body in high temperature furnace.Electrode for Resistance Welding.